Classic cedar shingle Adirondack cottage designed by John Banks in coveted Forest Beach. This impeccably maintained home offers 5 bedrooms including 1st floor master bedroom suite with private deck, huge screened porch overlooking large landscaped wooded yard. Expansive great room with fireplace, wonderful for entertaining. Walk-out lower level offers large finished family room & two guest bedrooms. 1 1/2 car garage. Forest Beach amenities include pool, tennis, gated entrance & clubhouse with workout room. 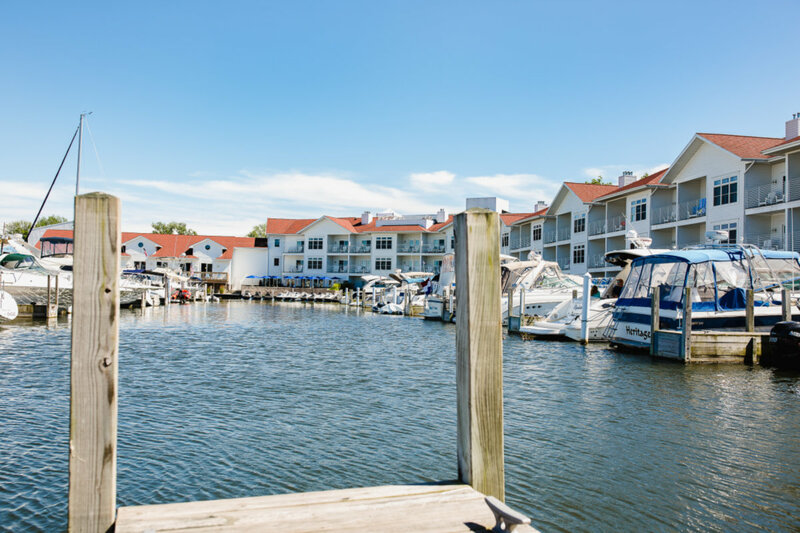 Enjoy the unsurpassed Lake Michigan private association beach just steps away or a stroll through the lush woods of Forest Beach. Close to the restaurants, shops, galleries & golf courses of Harbor Country. Just minutes to New Buffalo Harbor. Enjoy the carefree lifestyle of Forest Beach. 18550 Deer Path New Buffalo, Michigan 49117 is a single family property, currently listed at $590,000. 18550 Deer Path has 5 bedroom(s) and 4 bath(s). Want to learn more about 18550 Deer Path New Buffalo, Michigan 49117? Contact an @properties agent to request more info.